Welcome to our November Newsletter. 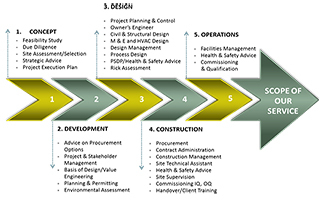 In this month’s issue, we will focus on BioPharma’s experience of Critical Utility Projects and our specific experience and address the three most common forms of tendering / procurement used by our clients. As we continue to grow, we would like to also introduce our new team members. For more information on our current projects and to sign up to our email newsletter, please go onto our website www.bpe.ie or contact us directly on info@biopharma.ie. We do hope you enjoy this newsletter and thank you for your continued support. Any feedback or comments you may have would be highly appreciated.